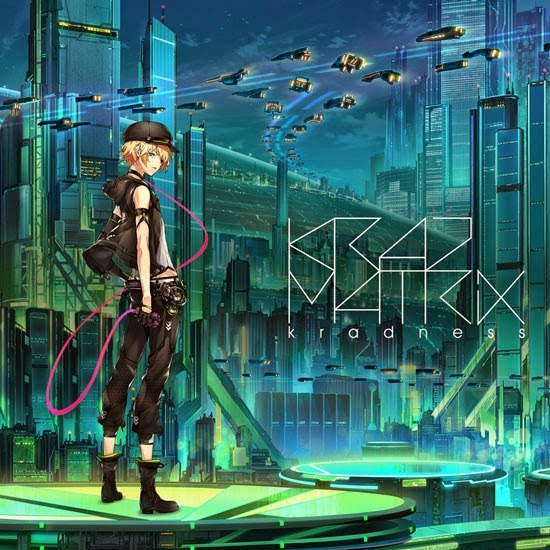 Second album from kradness includes "Oni KYOKAN," which was made by collaboration with Reol, "Ama no Jyaku (dubstep remix)" arranged by Satuki ga Tenkomori, and more. This edition includes a bonus DVD with a director's cut version of "kradTV!!" and music video(s).